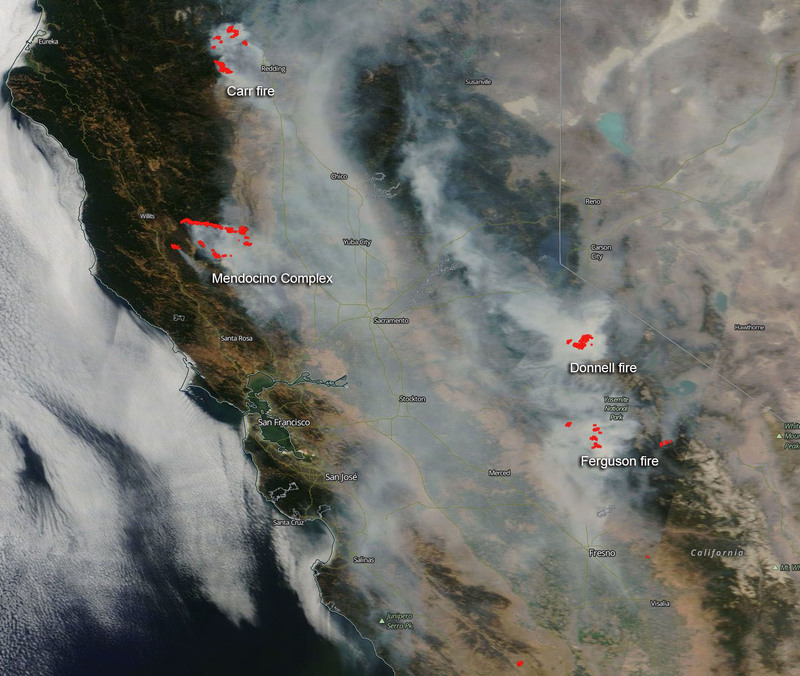 “CALIFORNIA, THE nation’s most populous state and the world’s fifth-largest economy , is on fire. In a state already known for monster conflagrations, the past month has been unusually destructive. The Mendocino Complex fire north of San Francisco is now officially the largest in California’s history, having burned an area about the size of Los Angeles, and it is just one of the major blazes the state has had to face since last October. Find the full Post opinion piece HERE.